Need an expert plumber but don't know who to call? Then let's talk! We're long established Bristol-based plumbers covering the Shirehampton and Avonmouth area. Call now for all your plumbing needs including installations and repairs. We offer free estimates on all plumbing work, and there are no call out fees to pay regardless of what time you call. We offer a full 24 hour service, and we'll send you a fully qualified, experienced and friendly plumber. Call now to discuss your plumbing needs. We'll provide a Gas Safe registered plumber, which means that plumbing tasks in your home are undertaken safely and legally. 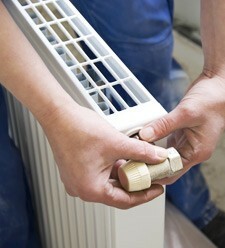 We follow British Safety Standards too, so rest assured you're in safe hands when you call us. Like a free estimate on your plumbing work? Then call now on 0117 345 9036 for a competitive price. We think you'll be pleasantly surprised!